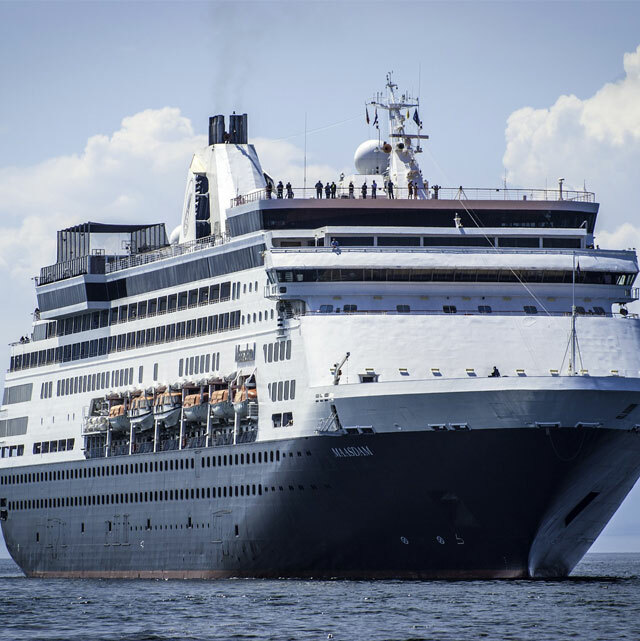 Travel in comfort and style on a Civitavecchia to Rome day trip. Make the most of your Civitavecchia cruise stop. Enjoy all of the major sites of Rome and the Vatican from the comfort of your air-conditioned vehicle, with commentary and assistance from your driver (who will also act as your personal photographer!) throughout the day. Choose between walking tours, driving tours or just cruise on your own, taking advantage of our skip the line tickets to all of the major sites. If you need special assistance during your trip, please email us to discuss your needs. We’re dedicated to great customer service and would be delighted to help you enjoy Rome to the full. 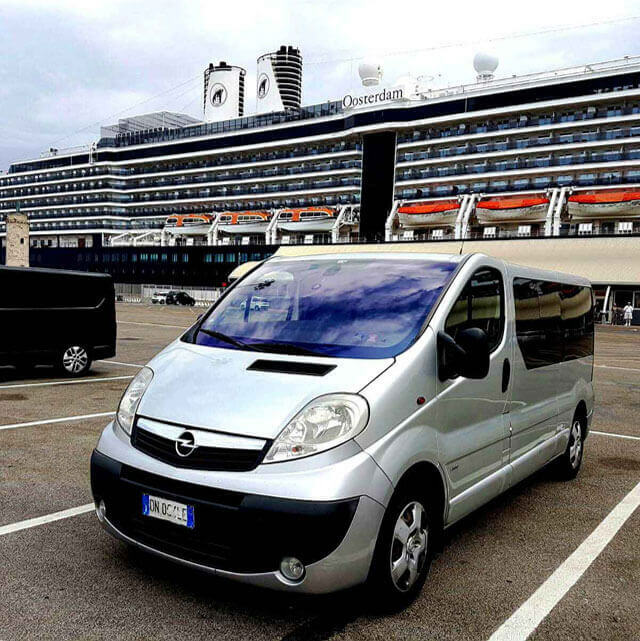 Your personal driver will ensure you arrive at your arranged meeting point with your tour guide for the day, feeling comfortable and well-rested after your smooth transfer from Civitavecchia port. During your excursion to Rome, you will always be in the company of a local expert, so that at no time will you be left alone. Your driver will introduce you to your guide before leaving you to enjoy your tour. The first stop of your day is the Colosseum, where you will skip the public lines to go straight inside and enjoy dazzling stories of gladiators, crazy emperors and mock sea battles – all of which make up part of the incredible 2000 year history of this famous monument! From here you will go through the Roman Forum, the major city area of the Roman Republic where everything took centre stage – politics, state funerals, business, triumphal parades of the Roman Army and the place for passing the time for the general population. Next stop is the Pantheon, another ancient building in Rome with some fascinating facts and an amazing history. Over 1800 years old, this building was never reinforced and has been transformed from a pagan temple into a stunning Christian Basilica. Next you will travel to the Trevi Fountain – a world-famous Roman attraction , having made cameo appearances in several Italian and Hollywood movies. Here, your personal tour guide will let you in on a few secrets of the fountain not many visitors to Rome know. It is a short stroll from the Trevi Fountain to the Spanish Steps, centre of the medieval Spanish district in Rome. From here we take you on the metro (underground) to the Vatican side of the city, where we will take a break for lunch. Please note that lunch is not included in the tour fees, however our tour guides can recommend the best places to eat locally! Following lunch, we’ll head to the Vatican City, again with fast-track entrance so none of your valuable time is wasted. Starting with a quick tour of of the Vatican Museums, you’ll learn the history of the most interesting statues and artwork that are on the pathway that takes us to the Sistine Chapel. Some of these you would normally bypass without taking much notice, but your expert guide will let you in on Vatican secrets that will make you look at it with a completely new appreciation. The Sistine Chapel is the gem of the Vatican Museum complex, hosting the stunningly beautiful ceiling painted by Michelangelo 500 years ago. With astonishing new details revealed with recent restoration works, these frescoes are an absolute must-see while visiting Rome. When you gaze upon their intricate details, keep in mind their beauty took Michelangelo 4 years of grueling work to complete. The final stop on your day tour of Rome will be St Peter’s Basilica, the most ornate and largest church in Christianity. The Basilica is where newly-elected Popes are revealed to the public and where he addresses the public with special masses and celebrations throughout the year. Your private guide will take you to admire some of the most amazing statues and artworks in Rome during your visit here. After exiting to St Peter’s Square, you can admire the magnificent Dome and take plenty of photographs to help remember your day forever. Your tour guide will then accompany you to meet up with you driver, who will take you back to your ship safely and on-time for your departure. All entrance tickets are skip-the-lines and are included in the tour fee. Tour fees depend on the number of people in your party, as the size/number of vehicles required will vary according to the number of people. For groups up to 8 people. For groups larger than 8 pax, please send us an email. – Some walking is required in order to enter buildings and at some sites where it is not possible to park close by. If walking is impossible for a member of your group, please send us an email to discuss options more suitable for your needs or consider the Design Your Own Cruise option. – Entrance to sites such as the Vatican Museums and the Colosseum are optional and cost extra. For groups larger than 8 passengers, please send us an email. Collect your tickets from our tour coordinator to save valuable time in passing the long ticket lines at the Colosseum. – Colosseum tickets are also valid for the Roman Forum and Palatine Hill, and can be used once at all three entrances (Colosseum, Roman Forum, Palatine Hill). – The duration for tickets is set at 2 hours, although the total amount of time you spend at each site is entirely up to you. We will modify the total duration of your round-trip based on the time you tell us you would like to be collected. 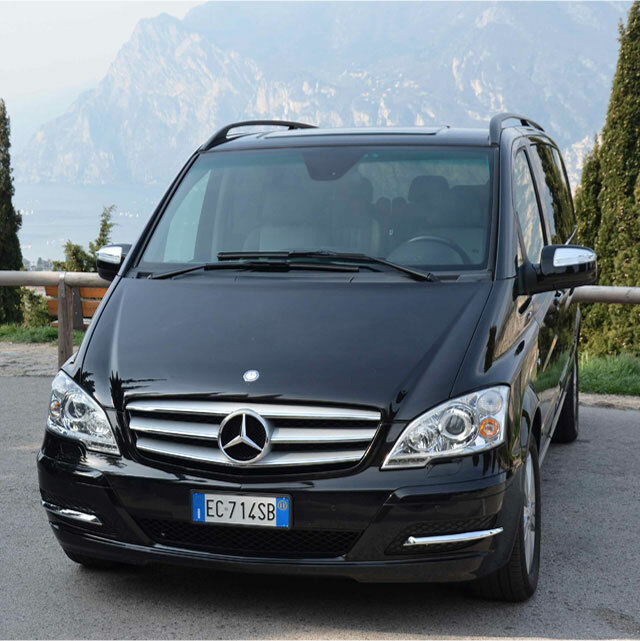 Beat the other tourists into Rome with your own private transfer! Travel in comfort and take advantage of our skip-the-lines ticket services to ensure that you do not lose any of your valuable time waiting in lines. 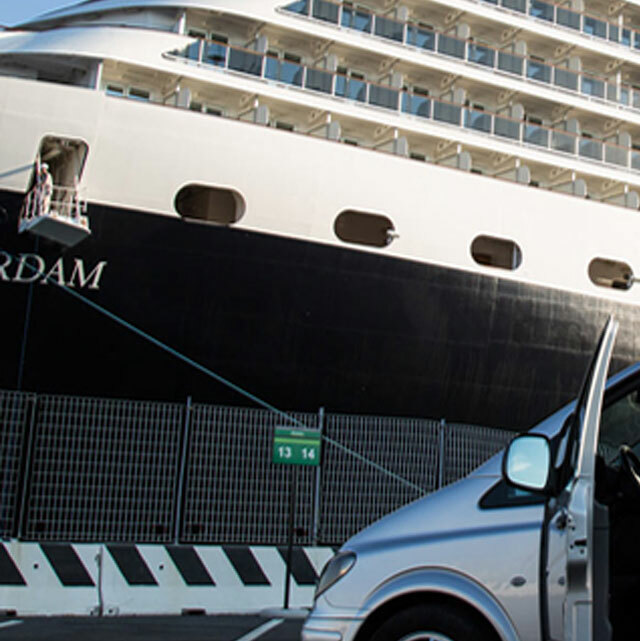 Your driver will greet you at the pier, at your preferred time, and will then drive you in total comfort to the drop-off point of your choosing – the Colosseum or the Vatican. All cars and minivans are air-conditioned and drivers are English-speaking. Transfers are private, so no sharing the vehicle with strangers and no waiting while others board! While in Rome, you can avail of our skip-the-lines tickets for the Colosseum and the Vatican, so you don’t waste any of your valuable time waiting in lines. Choose your pick-up point – either the Vatican or the Colosseum – and your driver will be there at your chosen time to take you back to the steps of your ship. – When arriving from a cruise, please note that it takes up to one and a half hours to arrive by road into Rome, possibly longer if you are coming by train. Please take care to also note the time you will actually be permitted to disembark from your cruise. – We ask you to allow time to arrive into Rome, as the hours you book with us will be the only time the guide will be available. We also reserve entrance tickets with specific entrance times to sites based on the time of arrival that you tell us, and these can expire if you do not arrive on time. – We know your time is precious and do not want you to waste one minute of it, either by booking a guide for a time before you arrive or by standing in lines due to expired reservations, so if you need advice on the best time to schedule your tour, please ask us in the comments field while booking, and we can advise you. – Less is more – we recommend booking a small number of attractions, if you wish to enjoy the places that are of most importance to you fully. – You can add additional time in blocks of 30 minutes, in order to allow yourselves more time at the sites you have selected, or to allow for breaks or shopping etc. – Of course, if you want to squeeze in as much of Rome as possible, then tick as many boxes as you like. Just keep an eye on the duration so you don’t miss your boat!